A conceptual worldwide safe space dedicated to butches everywhere. Have you read Stone Butch Blues? 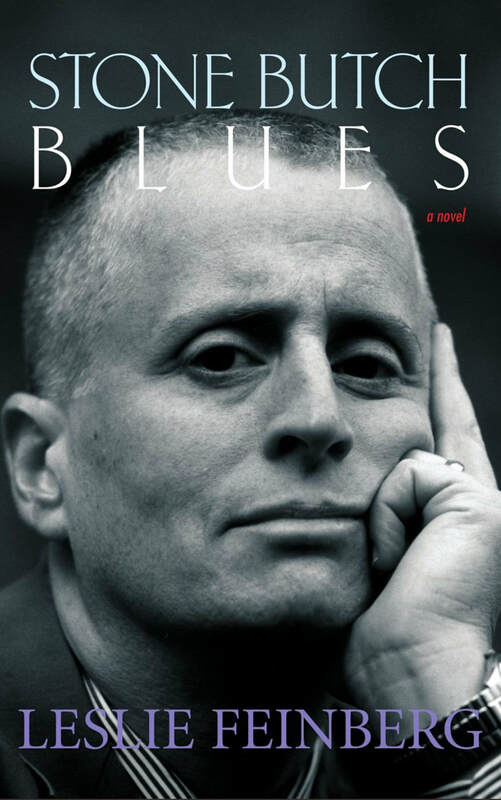 Winner of the 1994 American Library Association Stonewall Book Award and a 1994 Lambda Literary Award, Stone Butch Blues, Leslie Feinberg’s 1993 first novel, is widely considered to be a groundbreaking work about the complexities of gender. The 20th Anniversary Author’s Edition of Stone Butch Blues is available at this link where you can get a free PDF or you can order an at-cost print edition. Leslie Feinberg worked up to a few days before hir death to ready the 20th anniversary Author’s Edition of Stone Butch Blues, to make it available to all, for free. This action was part of hir entire life work as a communist to “change the world” in the struggle for justice and liberation from oppression. Butch is not a dirty word is a publication that celebrates butch identity and culture. Meg Allen is a photographer, adventurer and artist. 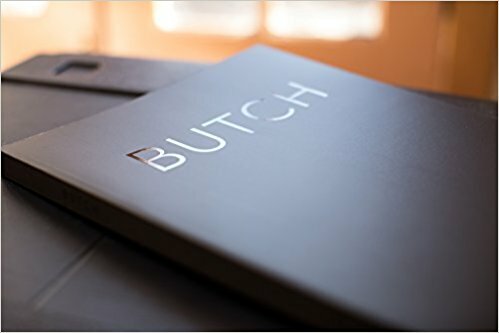 Her series "BUTCH" was completed in 2017. Click to order BUTCH, the book. Looking for Jenni Olson? Click HERE.